Hyundai India has launched the Verna in two new AT configurations: petrol SX+ and diesel SX (O), costing INR 11,51,994* and INR 13,99,990* respectively. More importantly, the company has introduced a 1.4-litre diesel engine for the sedan. The Hyundai Verna AT is now available in petrol SX+ and diesel SX (O) configurations. The Hyundai Verna petrol-AT’s SX+ grade bridges the gap between the EX and SX (O). It benefits from features like projector headlamps with LED DRL and positioning lamps, LED tail lamps, 16-inch diamond-cut alloy wheels, power folding mirrors, leather-wrapped steering wheel and gear knob, 7-inch touchscreen infotainment system, electric sunroof, hands-free trunk access, passive keyless entry, push-button start/stop, wireless phone charger and more. 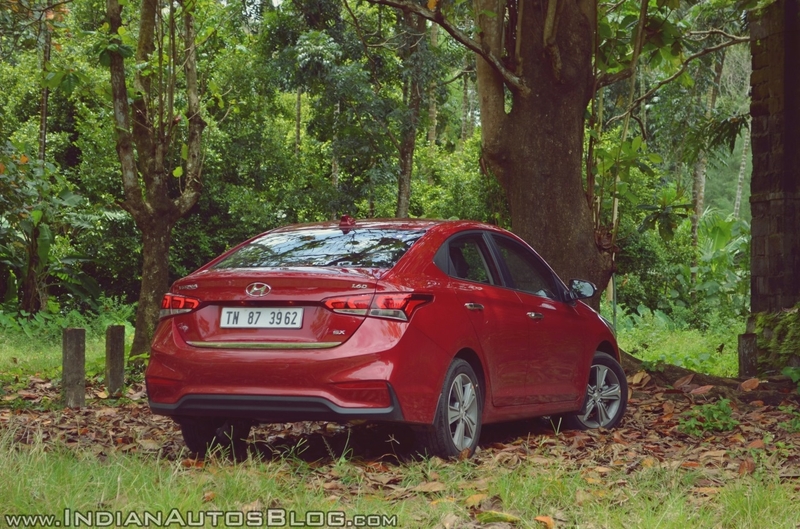 The Hyundai Verna diesel-AT’s SX (O) grade slots above the SX+ as the new range-topper. It has a plusher interior and more comfort and convenience features. Highlights in these aspects include leather door centre trim, adjustable rear seat headrests, ventilated seats with leather upholstery, telescoping steering and luggage hook and net. Safety is a notch higher in this grade, thanks to the inclusion of side and curtain airbags. The Hyundai Verna AT employs the best-in-segment petrol and diesel engines for sheer performance. The petrol engine is a 1.6-litre four-cylinder petrol unit produces 123 PS at 6,400 rpm and 15.4 kg.m (151.02 Nm) of torque at 4,850 rpm. The diesel engine is a 1.6-litre four-cylinder unit develops 128 PS at 4,000 rpm and 26.5 kg.m (259.88 Nm) of torque at 1,500-3,000 rpm. A 6-speed automatic transmission is standard. The Hyundai Verna diesel is more affordable, thanks to the introduction of a smaller, 1.4-litre diesel engine. 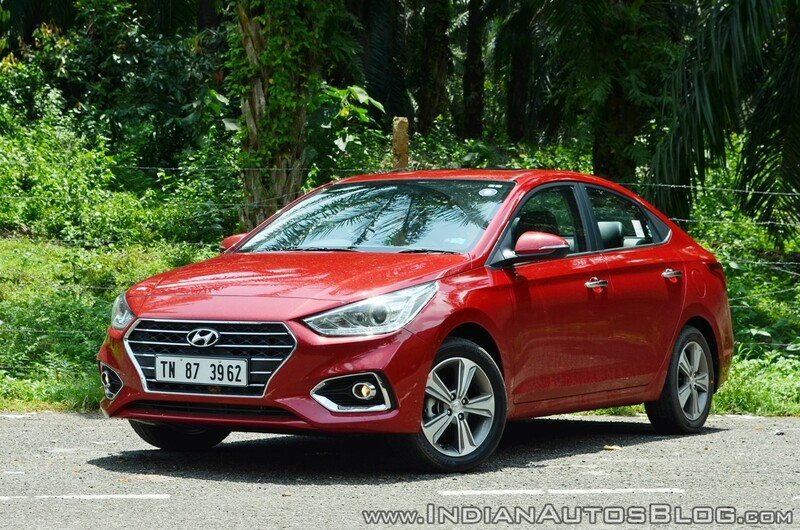 The Hyundai Verna’s 1.4-litre diesel engine is a four-cylinder unit that delivers 90 PS at 4,000 rpm and 22.4 kg.m (219.67 Nm) of torque at 1,500-2,750 rpm. This engine is paired with a 6-speed manual transmission as standard. It is available in the E and EX grades, for a price of INR 9,29,000* and INR 9,99,000* respectively. The 1.6L diesel-MT SX (O) configuration’s price has risen from INR 12,88,290* to INR 12,94,000*.